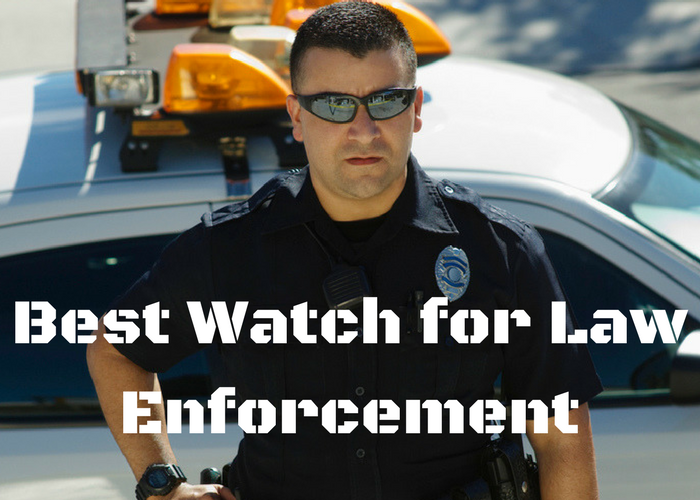 If you are a police office or you are looking to purchase a watch for someone who is involved in law enforcement you have come to the right place. We have been doing our research and found the ‘Best’ watches for police officers that are currently on the market. The word ‘best’ of course is pretty subjective but we will show you a number of different models and explain why we think they make suitable watches for police work. Before we discuss the various choices of wrist watches for police officers lets discuss what we believe are the features that are needed. 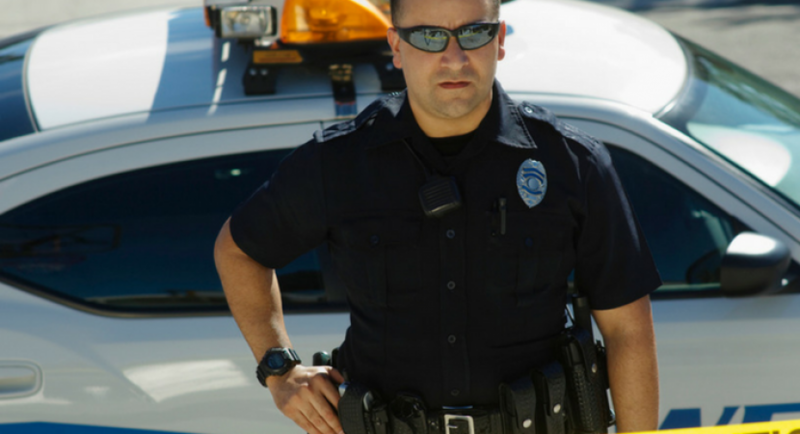 Affordability – Personally we don’t think you should be paying out large amounts of money for a watch that will be used for everyday law enforcement, police or security work. If you are involved in Special Ops or some sort of Tactical Duties you might want to pay out more. Durability – We would say this would be the number one requirement for a watch for a LEO. You need something that is tough enough to stand up to some punishment and isn’t going to get broken or scratched up after some rough and tumble. We’d suggest a buckle over a clasp and a soft strap rather than stainless steel. Night Light – the likelihood is that a patrol officer especially when a rookie is going to be spending as much time out in the twilight hours as they are in daylight. Push-button illumination is a must. It seems serving law enforcement officers are in two minds about Tritium watches. Some mentioned it could give away your position at night time. Others said it should be fine if you are wearing long sleeves or have the dial facing inwards. Unassuming – Wearing a flashy expensive watch is likely not to go down well with colleagues or superiors. You also don’t want to be scrambling around on the ground trying to find your expensive Rolex when a crime is in progress. A black non-reflective watch would be our choice. Digital Vs Analog – Digital seems to be the choice of most cops and law enforcement officers but we have listed a few analog watches that we rated as well. Personal Choice – In the end it all comes down to an individuals requirements and how much risk they are willing to take. If you wear a $1,000 watch that gets busted during a street altercation, are you OK with that? Personally I would have a inexpensive watch for duty and a more expensive watch that reflected my personal taste for off duty time. Again there were mixed opinions on this one LEO said life was too short to wear a watch that looked ugly. While another commented that you don’t want it for a fashion parade you want something that does the job. For those of you who are in a hurry we have chosen our top pick here. We took a long time coming to a decision to decide on our top rated watch for LE work. The GWM5610-1 while not perfect did tick most of the right boxes. 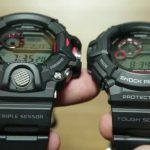 To begin with it in the lower budget range for G-Shock watches, we wanted to choose a watch that would be affordable to most people. Yes there are cheaper G-Shock watches but that lack certain functions that this watch has. On or off duty accuracy is always the sign of a good watch and this particular model auto syncs itself so it is always going to be accurate and stay updated. You also pay a little more for the solar feature but its great having a watch that will actually recharge the battery. If you are not a fan of the heavier, chunkier G-shock watches then this might interest you. Its a lot lighter and smaller with a retro 80s/90’s look to it. We’d say it would make a good unisex watch for law enforcement so would make a good purchase for a Women LEO as well as for the guys. You can set the watch for manual or auto illumination, some users found this auto tilt light really useful while others had difficulty getting used to it and set it to manual. It also comes with the standard useful G-Shock features such as stop watch, countdown timer, water resistant to 200M and designed to take a beating. So what about the negatives? We would prefer an all black watch so we weren’t great fans of the red piping on the crystal but it certainly wouldn’t be a deal breaker. Some users didn’t like the resin watch strap which irritated their skin and decided to replace it. 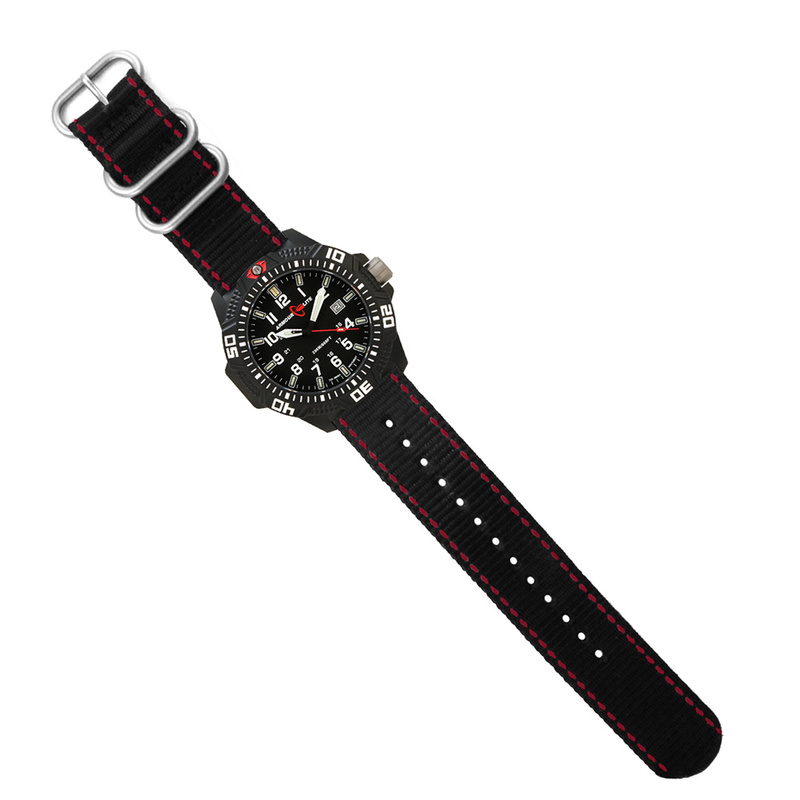 If what you are looking for a rugged, comfortable, accurate watch at an affordable price that will require minimal maintenance once set up then this would be a good choice. You can read hundreds of reviews at Amazon that might help you decide further. If you are still unsure if this would be the right choice for you read on as we have another nine watches for you to check out. Certain brands have watches that have been designed especially for police officers. We are not talking the actual brand ‘Police’ by the way…they are fashion not functional watches. With the name S&W behind this watch you would expect quality but in this case unfortunately not.While gun owners, Law enforcement and military would rate most S&W gear as excellent their range of watches let them down. 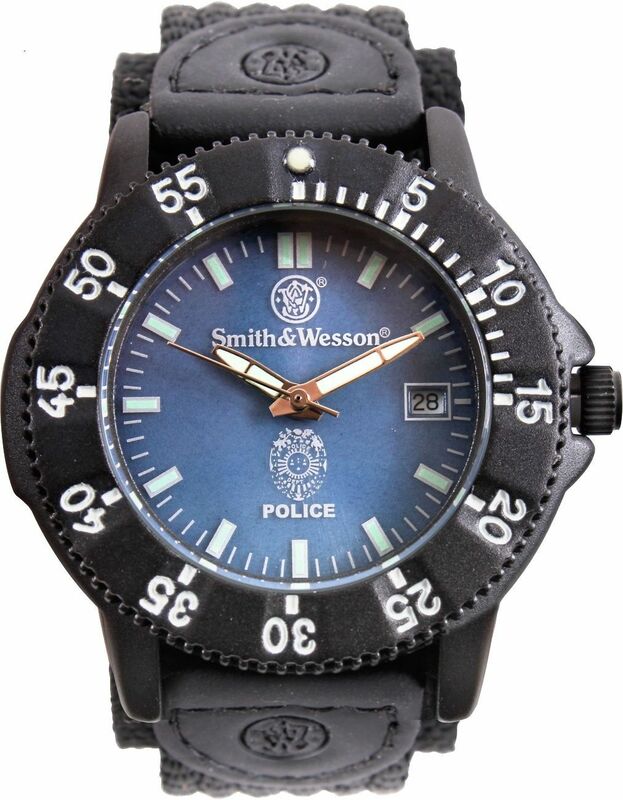 On a purely aesthetic value we actually like the look of this watch – though having Smith & Wesson Police emblazoned on the dial might give away that you are a cop if you are plain clothes or undercover! The backlight and glow in the dark hands on the dial are also a positive feature of this watch. Apart from the affordable price there isn’t much more to recommend. Their were so many complaints online from customers that we really can’t recommend it even though it is designed as a Police watch. Most of the complaints were regarding the strap which seems to have a habit of breaking but other reviews commented on the watch just breaking down after a few months use. This is a team up between SureFire and Luminox that combines a wrist-watch and powerful flashlight. The light has a maximum output of 300 lumen but it can also be adjusted to additional settings for close range work or to extend the battery life. SureFire is a US company based in California which focuses on the manufacturing of innovative flashlight products including weapon mounted flashlights. 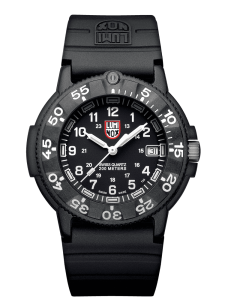 You probably don’t really need an introduction to Luminox but they are a highly rated watch brand also with headquarters in California. What the 2211 offers is a watch/flashlight that is worn on the wrist of the firearm support hand which provides hands free use. This functionality doesn’t come cheap and its certainly not an ‘every day wear’ watch. In certain situations it could be very useful and the light is bright and strong enough to temporarily blind a person in a threatening situation. The G Shock Brand is synonymous with toughness so it gets a big thumbs up from the Military and Law Enforcement community. If you have read from the beginning you already know that we chose the G Shock GWM5610-1 as our Best Pick but they have so many other great watches to choose from we have listed a couple more that you might prefer. 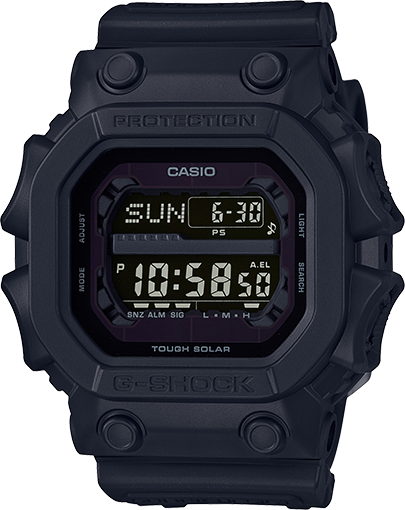 If you are looking for an all Black G-Shock at an affordable price then this one is worth a look. This is one from the King of G-Shock range. It’s a big bulky watch even compared to other G-Shock models it also comes with a nice heavy duty strap and buckle. The Back-light is adequete but some might not like the negative display. As with pretty much every G-shock it is water resistant to 200M, accurate and rugged. Once again we have to mention this is a real tank of a watch so be warned! G-Shock’s Master Of G Rangeman has got to be in our top three G-Shock watches of all time. 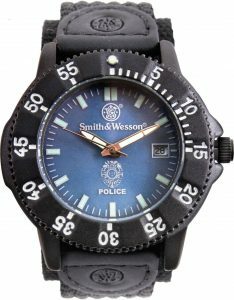 This would be a great buy for the law enforcement guy who is also an outdoors man, this isn’t just a watch for duty. This is a solar powered watch with atomic time keeping so we are talking very accurate and extremely long lasting. This comes with all the usual rugged features you would expect and more. If you like the great outdoors you will love the altimeter, barometer and compass included in the many features. A big plus for this model is that the display is easily read in low light and the backlight has different settings so you can have it at 1.5 seconds, 3 seconds or automatic. We don’t see any real negatives for this watch but it might be that all the high-tech gadgets are something that you feel you don’t need. 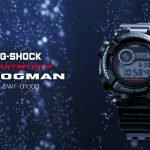 You can’t really go wrong with any G-Shock Watch but some might have features that you can use outside of work especially if you are a sportsman or outdoors-man. Suunto are another brand that get good reviews online and this watch listed below got positive comments a number of times during our research. The suunto core would be ideal for law enforcement or military deployment use. The durability of these watches can be compared to G-Shock though they are a little more high-tech looking. These are used a lot by the military who give them good reports the only downside seems to be that the strap needs to be replaced from time to time. The various functions such as compass, altimeter and barometer as well as storm alarms, weather trackers and sunrise and sunset time for more than four hundred locations make this even more exciting for the LOA who is in to outdoor hobbies. While we have focused primarily on G-Shock watches we realise that not everyone is enamoured with this brand so we have listed some more watches below that are all good alternatives and at a variety of price points. While Timex aren’t know for their high end products, they do produce inexpensive watches that do the job and well. The Ironman range has been around since 1886. Though they are marketed as Sports watches they would be find for officers on patrol. If you are on a really tight budget then they would be worth looking at. 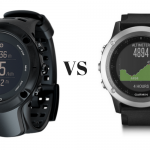 There are plenty of different version of the Ironman to choose from but our pick would be the same as Amazon’s choice and that would be the Timex Men’s T5E901 Ironman Classic 30. It’s a lightweight durable watch that is also water resistant. We especially like the night-light functions on these watches they light up really well. They also have a special feature called Night-Mode that allows you to use the night light feature with any button which simplifies operating it in the dark. 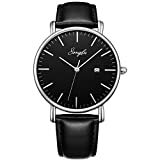 If you are interested in a analog watch that has a nice simple design and is easy to read then this would be a good pick. They have been designed for military service use so are durable and functional. It is has excellent viewing in low light and is also water resistant. While it wouldn’t be in our top 3 some people do prefer analog over digital. 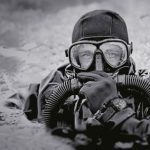 While this watch is geared towards divers or Navy Seals its one of our favorite watches and is ideal for most outdoor pursuits be it for recreation or for Law Enforcement or Tactical work. As you can see this is another analog watch but a cut above the Traser. 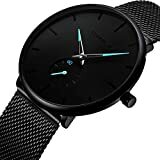 They also do a Blackout version for those who want an all black watch but there does seem to be issues with some users having trouble seeing the dial. These are watches designed for Navy Seal use so they are certainly going to be rugged enough for patrolling the streets. The illumination on these watches is excellent and they are really easy to read in the dark. This is another watch that has been designed for LEOs, the Military and First Responders. Its scratch resistant and the tritium tubes will provide continuous illumination that should last up to twenty years. 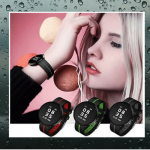 Its also water resistant to 200 meters. We haven’t found much information about this particular watch online but reviews are mainly positive. 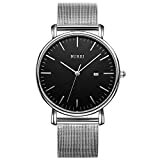 It does come in at a heftier price than most of the other watches reviewed here so make sure that you do your homework before purchasing. So you have 10 different watches to choose from. Do you think that one of them is the Best Watch for Law Enforcement work? That’s for you to decide, maybe you will find a watch that is not on our list and suits your purpose much better. If so please drop us a comment below and let us know your findings. Which ones show military time? And have a light? Thanks.